Scott Johnson has been with his company for 21 years. In that time, he’s watched his outlet transform from simply an old-school call center to an organization also offering email, chat, and classroom-style and online forum channels for customers to interact with his personnel every day. Ensuring that a cohesive strategy is established before blindly adding on the latest and greatest in communication technologies is essential—and the inherent challenge—in putting forward multichannel service, argues InfoCision Chief Information Officer Michael Van Scyoc. He and his company, an Akron, Ohio–based contact center solution provider, are firm believers that the “tried-and-true technologies”—phone and email—get better results for InfoCision’s client base than would some other, newer technology that hasn’t been around long enough to be proven yet. Roy explains that most companies fall within the second and third buckets—particularly in the financial services and retail industries. He says his company doesn’t have many clients with channel-specific gaps, but of those, most are in the insurance and manufacturing verticals. “Quite a few telecommunication organizations are moving into ‘bucket four’ because they tend to be more aggressive given the benefits they can receive from a better customer experience reducing attrition,” he says. The result, McGeary says, was that integration went out the window. “None of these channels [was] deployed with forethought toward integration or any way they could really work together,” he recalls. “In other cases, the technology was relatively immature and best practices were still being developed, like with chat or even virtual agents.” Not that this was entirely buyers’ fault. Back at the turn of the century, rampant mergers and acquisitions among point-solution players left many with an unsupported product. “This led to a lot of uncertainty among [businesses],” McGeary says. Convergys’ Pellet echoes McGeary’s assessments. He argues companies have tried too many channels—and, in those situations, everyone loses. “It’s better to not have a channel at all than to put [one] out there that isn’t tightly linked to the others,” he says. “Consistency needs to be in place across all the [communication options] companies put out there. 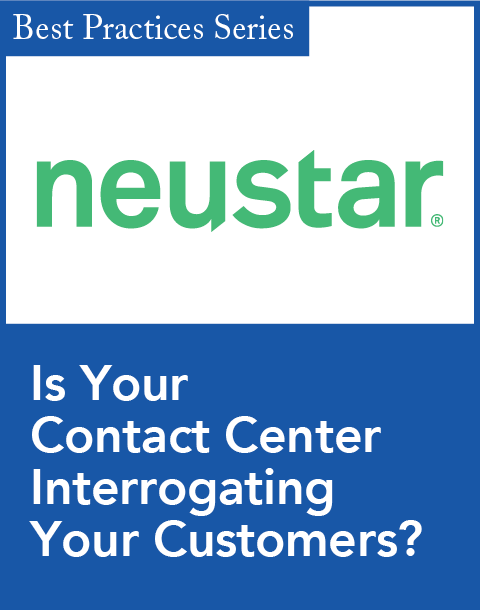 For example, the interactive voice response [IVR] needs to say the same things as agents with particular types of calls, and a Web site needs to answer the same questions an IVR does.” Pellet says companies may get some channels right, but if there is even one weak link, it will be exposed immediately. He says it’s important that companies understand the investments they’ve made and make sure those are integrated properly. One organization utilizing chat not only as part of its multichannel service strategy but also to boost sales is Drugstore.com’s Beauty.com Web site. With the help of on-demand customer experience solution vendor RightNow Technologies, the company added a “Beauty Chat,” complete with trained beauty experts, all with esthetician or beauty-counter experience. The experts engage in live chat sessions with online shoppers to share immediate advice on the best products. “It replicates the beauty experience consumers have at the make-up counter in their local department store, and we’re converting approximately 25 percent of their chat sessions into product orders,” says Ron Kelly, Drugstore.com’s vice president of customer and pharmacy services. Multichannel doesn’t just boost revenues; it can also increase exposure if your company doesn’t directly sell to customers. Take Shurhold Industries, a marine-supply manufacturer. People visit its site to gather information, gain tips on boating and marine maintenance, and learn where to buy its products. Barry Berhoff, president of Shurhold, says increasing brand awareness and preference was a key objective. 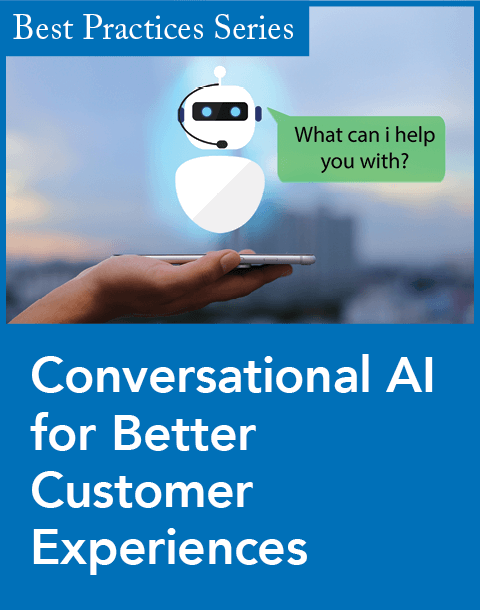 Conversive, a provider of automated and live chat, deployed a solution to help enable automated answer support via an on-screen character, Captain Shurhold. Since deploying Conversive’s chat offering, the company has seen a 200 percent increase in Web-based consumer interactions. David Lowy, senior director of product management at Austin, Texas–based on-demand vendor nGenera, says that it’s important to ensure agents are balanced out properly in order to effectively handle the increased interactions multichannel service can produce. He suggests tiering agents in terms of skill level for each individual channel a company may be utilizing. He also warns against overburdening an agent by expecting one to simultaneously handle a live channel and an offline one, such as phone and email. “Start looking at your pool of agents and rotate them cross-channel on a periodic basis for live and offline channels, so things stay fresh and challenging for them,” he says. Managing service levels across channels is also an oft-overlooked but important background step in ensuring a multichannel service strategy is truly effective. Mansour Salame, chairman of the board and chief executive officer of Contactual, an on-demand contact center solutions provider, explains service levels for the phone channel are vastly different than that of email or even chat. He says that phone interactions are primarily based on speed—how quickly the call is answered and how fast the problem is solved. For email, the needs are different. “It doesn’t matter how quickly someone reads it; what’s important is how quickly someone responds with a valid answer,” he says. Salame argues that instead of managing service levels based on channel, target business need and inherent customer value. For example, first high-value customer phone calls, then VIP chat, then sales chat, service-level calls, and so on. If you tier it blindly—phone, then email, then chat—a VIP email may get lost in the shuffle of agents trying to keep up with phone calls and, in the process, you’ll lose a high-value customer. “We can dynamically allocate agents in order to do that and enable you to [position] agents appropriately so you can meet your business goals,” he says. While the main channels many companies utilize when they are trying to set forth a multichannel service strategy include phone, email, chat, and Web self-service, many believe the mobile Web will be the next challenge to be tackled—and sooner rather than later. The problem is there isn’t a surefire equation that can solve this burgeoning problem—yet. “Mobile adds an interesting layer to this,” says Tealeaf’s Galat. “Devices like the [Apple] iPhone and [Research in Motion’s] BlackBerry Storm provide rich Internet experiences and make mobile commerce transactions more viable.” (See "Shopping On the Go," in this month's Insight, for more on “m-commerce.”) With that comes a major challenge, Galat says: figuring out from a service standpoint what avenues a customer may have already utilized to solve an issue, since Web analytics struggle in mobile environments. To Lowy, it is going to be a tremendous training hurdle for contact centers to handle the mobile channel in an already cramped environment. “Teenagers are using this mobile platform more than any other way to communicate, and how the next-generation contact center will handle that environment is one of the next challenges we’ll have to solve,” he says. While it may be a work in progress, it is a means to an essential end—being a concierge to the customer, says eSignal’s Johnson. 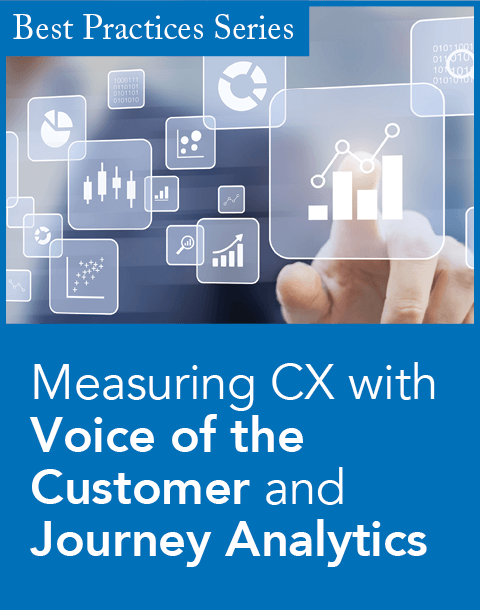 Weighing his more than 20 years of experience in the customer service world, he believes that many companies get bogged down in the technologies utilized in a multichannel strategy and lose sight of the ultimate goal: resolving the issue. “For us, connecting customers in the right ways is something a lot of people are trying to do, but not a lot are figuring out,” he says. SIDEBAR: How Chatty is Too Chatty? Ron Kelly, Drugstore.com’s vice president of customer and pharmacy services, has been instrumental in adding a “Beauty Chat” feature on his company’s Beauty.com microsite: Trained beauty experts engage in live chat sessions with online shoppers, imparting advice immediately on the best products for each customer’s respective needs. Kelly says the initiative has been vastly successful—an average of 25 percent of chat sessions convert to product orders, peaking during some weeks at approximately 40 percent. While Kelly says it’s been easy to load chat onto Beauty.com’s six main experts—a number that can be expanded to 10 to 15 staffers depending on volume—it’s important to not overburden any individual chat agent. Consumer-level instant messaging technologies—such as AOL IM, MSN Messenger, and Yahoo! Instant Messenger—have been dominating the Internet for years, but now businesses are starting to make their way into the chatting fray. With early adoption comes common misperceptions about chat, says Rob Williams, chief executive officer of Conversive, a provider of chat solutions. Assistant Editor Christopher Musico can be reached at cmusico@destinationCRM.com.